Starting any business is not an easy task. One thing we can probably agree on is that nobody is perfect and during the startup process of your online tutoring business, mistakes can happen on your journey to success. However these mistakes are not a sign of failure but should be seen as a learning curve. The stakes are even higher when you are operating in a $102 billion dollar industry. There is a growing demand for private tutors and tuition. The industry is extremely competitive and you are judged by the results and outcomes of your students. The first thing you need to understand about your online tutoring business is that it won’t grow overnight. A lot of successful companies started off by targeting a particular segment of the industry. For instance, Facebook targeted Harvard university students and Netflix targeted US households. Starting off small will enable you to spend more time with students. This way you can focus on giving 100% to them to help improve their learning and grades. It is better to start small by offering tuition in one or two subjects of which you have good domain knowledge and experience of teaching, instead of trying to teach every single subject. Also, geographical restrictions are crucial if you are also offering home tutoring services. Be clear on which neighborhood you can offer home services and focus on this. You don’t want to be spending your day travelling to and from students. For online tutoring, you can obviously widen your audience. You could even go global! But perhaps focus on students in one country so that you focus on one time zone and one currency. No business owner can think of running a successful business these days without having an online presence. Gone are the days when people used to use yellow pages to look up for a good or services. There is still a place to list and advertise your services in local couriers and newspapers. Sending out flyers is still a successful marketing method too. Make sure you have a user-friendly, easy to navigate website which clearly explains what services you are offering and how you can be contacted easily. Make sure you have a mobile friendly website as majority of searches are carried out through mobile internet. A more recent studyby Stone Temple Consulting earlier this year suggested that 55% of all traffic is now coming from a mobile device. 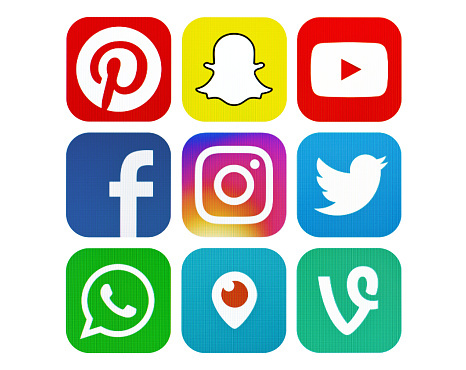 Have business social media accounts set up, again explaining clearly what you offer and have your contact details clearly visible. Prospects are looking for social proof and there is no better way of displaying it other than client’s positive reviews. Facebook, Twitter and LinkedIn are the best for marketing your online tutoring business. Although Instagram is the most popular social media platform amongst the younger generation so in order to increase your reach to the younger clients, then it is worth setting up a Instagram business account too. Encourage your students too share their progress and post their testimonials on your website and platforms such as Trust Pilot and Google. Running an online tutoring business is going to be challenging at times. You will have to prepare lesson plans, schedule lessons with students/clients and prepare resources (slides, revision sheets, PPT presentations). 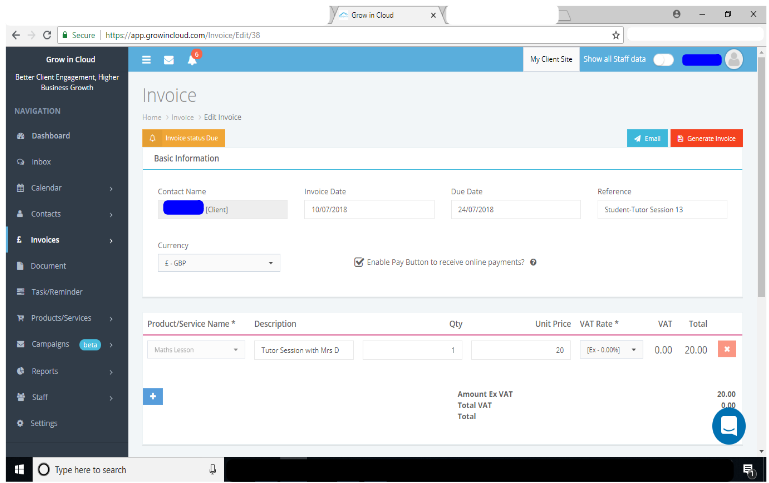 You then need to raise invoices, share notes with students and reach out to prospects and existing clients to try and upsell your services. If you try to perform all these takes manually, it will take hours of your time! Hours that you could be spending with students teaching; this is your key strength. Having a system in place like Grow in Cloud can help you overcome these problems. It will streamline your admin processes so you can focus on developing the online tutoring business. Working seamlessly with all forms of payment: credit/debit cards, PayPal, Stripe, etc. 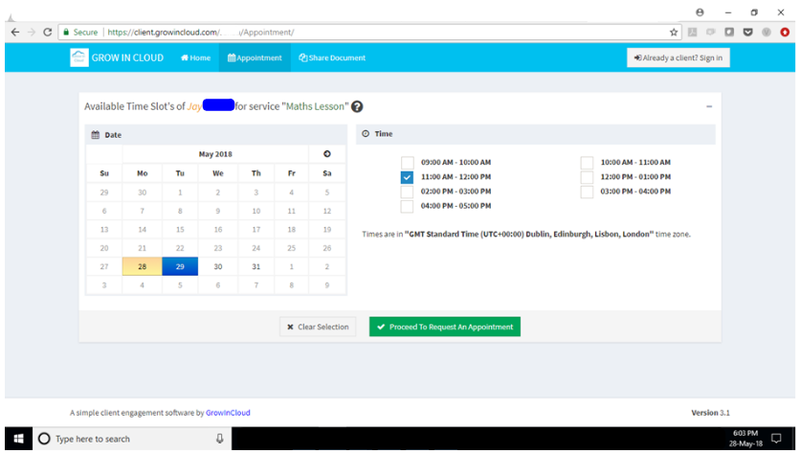 Here you can access a detailed blog post on how to use Grow in Cloud for your online tutoring business. As well as having a professional website and being present on social media sites, there are other ways to make it easier to be found. 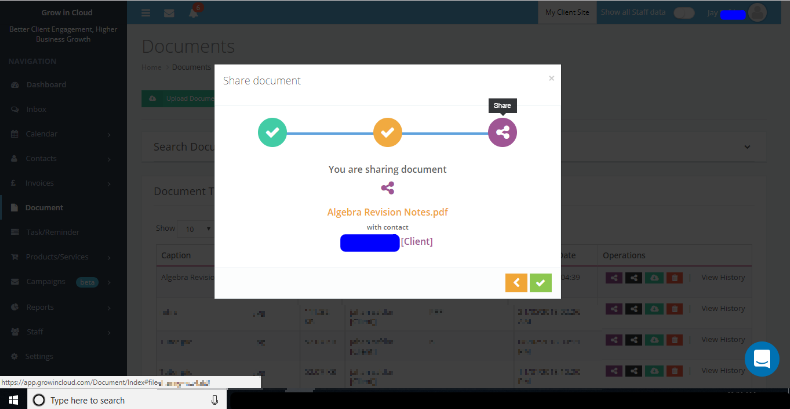 Submit your business information on tutoring directories, such as tutorz, Home Tutors directory and Tutorpages.com. These directories are ranked higher on search engines and enable clients to search for tutors based on a subject of their interest or by geography, if you offer home services too. 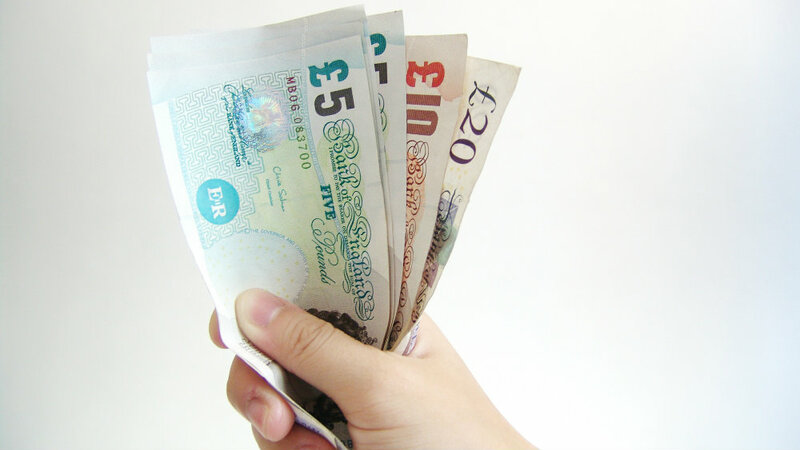 Referral programmes are the most effective way of winning new business. Your current students/clients, who are happy with your service, will end up becoming your biggest brand ambassadors. Give them an incentive to refer you to their family and friends. For example you could offer them free sessions if they introduce a new student to you. Also, make contact with local schools and colleges. Try to build a rapport with them and offer your tutoring services. Many parents are often asking schools if they provide tutoring or if they can recommend any tutoring serves. 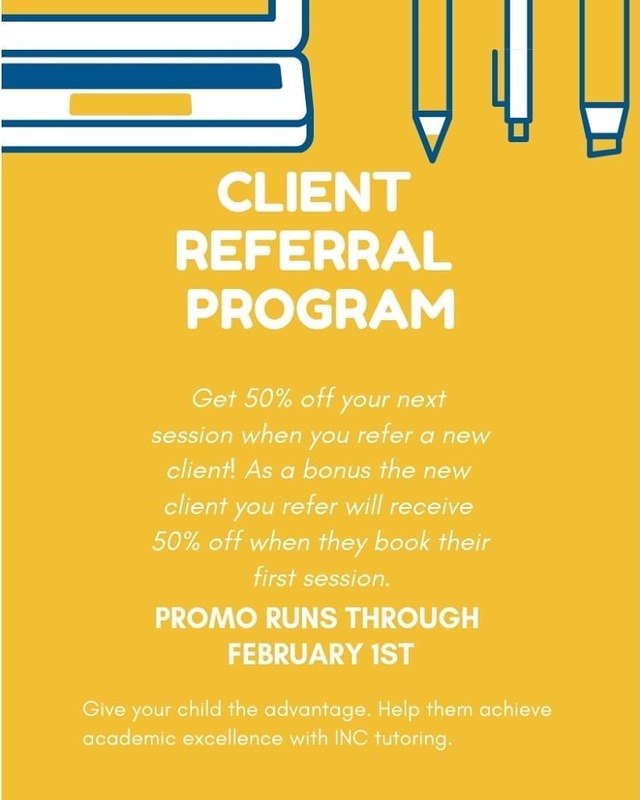 So, if parents find you through a school that has helped advertise your services, then you could always give lessons to their students on discounted price. Research the pricing for your particular tutoring services carefully. Check what the average industry rate per lesson is and/or how much your competitors are charging. 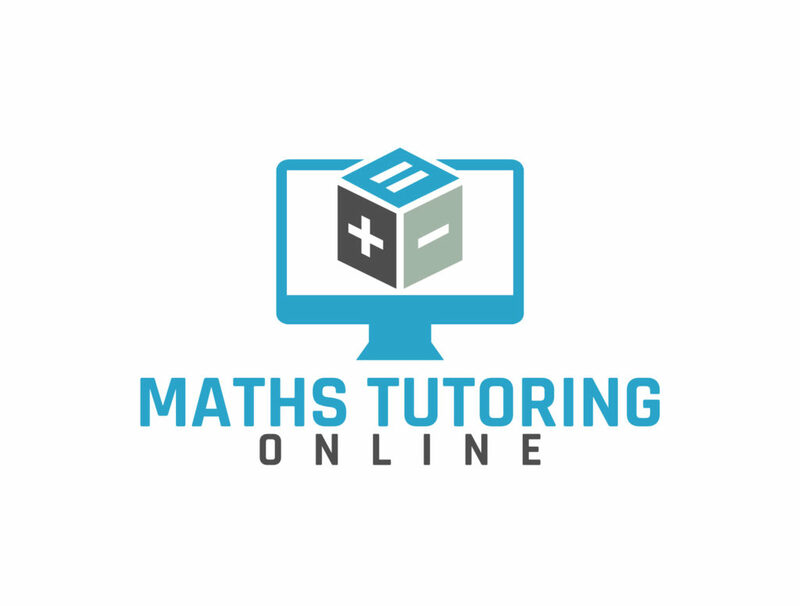 This post will help you clearly understand what to charge for online tutoring. Some tutoring businesses will be charging really high prices. You should be realistic. Pricing lower than your competitors may make your services more attractive to prospects. However it is important to note that it is your high quality teaching that they are paying for. Offering an online service may mean you don’t need to charge for travel expenses but that doesn’t mean you shouldn’t charge for your experience or expertise. Some subjects such as Maths or Sciences are high in demand and if that is your specialist area, think about this when coming up with a pricing strategy. Every parent wants their child to succeed academically. If your sessions are high quality and they see a progress with their child’s learning and confidence in the subject, they’ll end up staying with you. They will then join the long list of satisfied clients who can become your brand ambassadors.